Jacques Duchene says industry was hit as jobs were axed in recession. 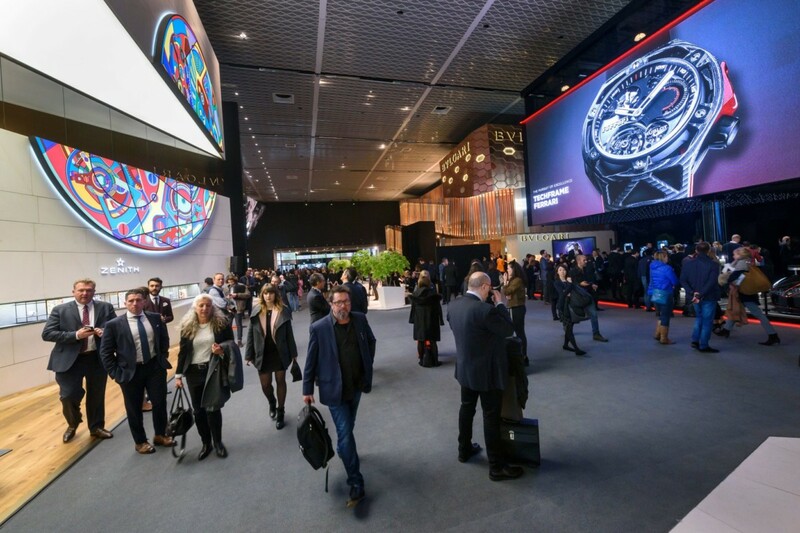 Jacques Duchêne, president of the BaselWorld exhibitors’ committee, bemoaned the loss of talented industry professionals in the recession in his opening speech at the Swiss trade show. Duchêne said that the harsh recession that has gripped the industry over the past 18 months had brought with it a lot of job cuts in the sector, and so the loss of many “highly qualified professionals”. 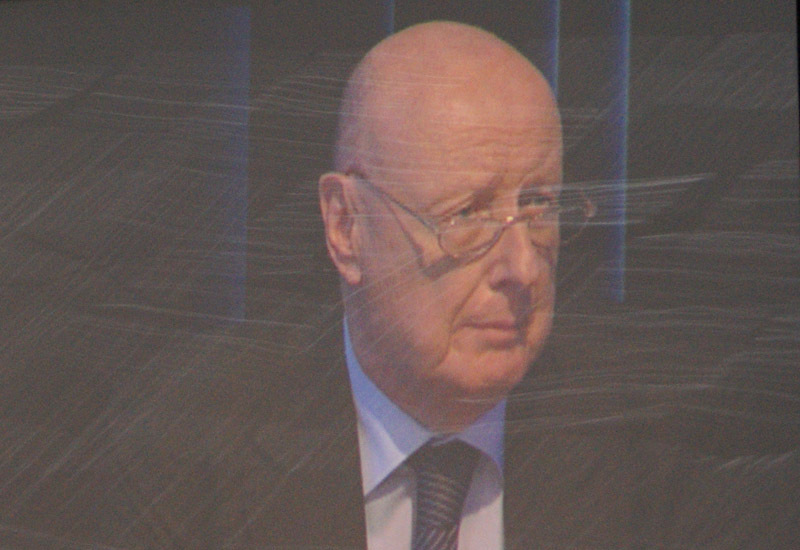 He warned the industry not to become “excessively confident” as green shoots start to appear but noted that the fortunes of the watch and jewellery industry are beginning to turn around.